WASHINGTONOct. 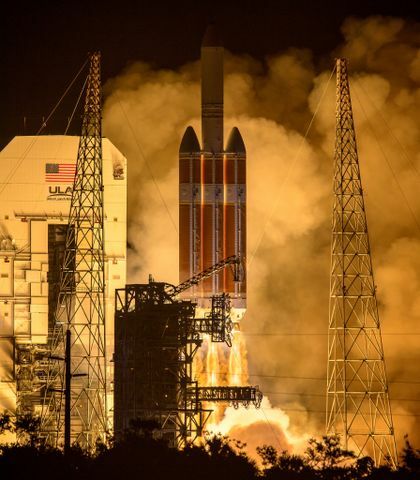 22, 2015-- NASA s Space Launch System program has completed its Critical Design Review, and major subsystems such as Orion s launch abort system and the SLS RS-25 engines have recently completed successful testing. These accomplishments bring America one step closer to deep space preserving the nation s leadership in human space exploration. The successes and milestones we are seeing are incredibly important steps in the development of NASA s heavy-lift, deep space exploration vehicle, said Charlie Precourt, vice president and general manager for Orbital ATK s Propulsion Systems Division, and four-time space shuttle astronaut. This rocket is the foundation of a very promising future for human spaceflight, and will take humans farther than we ve ever gone before. This is the first time since the 1970s that NASA has completed CDR on a major new launch vehicle. 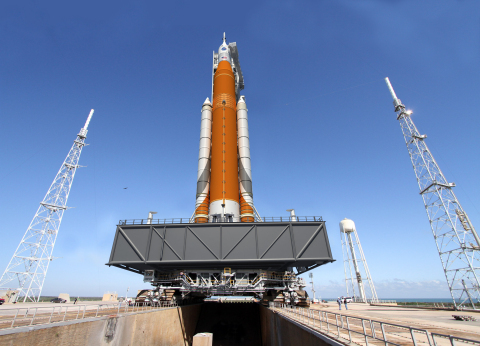 Experts from NASA and industry validated that the SLS, as designed, meets all system requirements and is within cost and schedule constraints. It s a go for production, assembly, integration and testing of the vehicle as a whole. Four major industry players are building the SLS and Orion spacecraft for NASA s crewed exploration missions that will travel beyond the moon and into deep space. 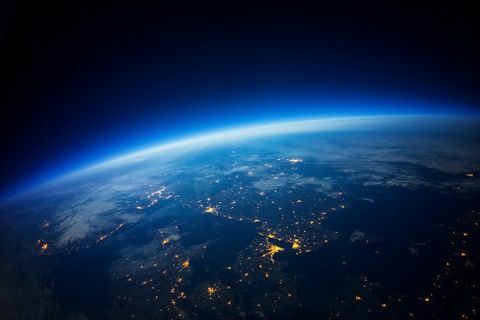 Boeing (NYSE: BA) is designing, developing, producing and testing the rocket s core and upper stage, as well as the avionics. 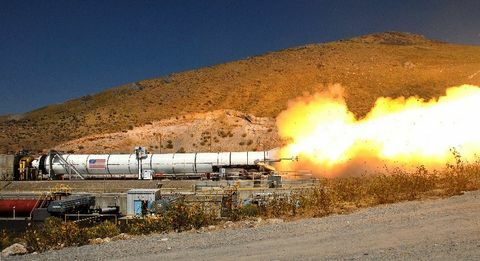 Orbital ATK (NYSE:OA) provides the solid rocket boosters that supply more than 75% of the required thrust during the first two minutes of flight, and Aerojet Rocketdyne (NYSE:AJRD) provides the reliable, flight-proven RS-25 and RL-10 engines for the core and upper stage that carry SLS and Orion into orbit and on to deep space on the first flight of SLS. Lockheed Martin (NYSE: LMT) is designing and building the Orion spacecraft, which will fly on top of SLS and into deep space. Recent SLS milestones include the successful qualification ground test of the SLS booster, completion of the first RS-25 engine test-firing series, and flight hardware production of the major elements that make up the rocket s core stage. Boeing is producing core stage flight hardware at NASA s Michoud Assembly Facility and building out additional test and integration facilities. Additionally, Boeing and NASA are completing avionics systems at NASA s Marshall Space Flight Center that will control launch and guidance systems for the rocket. Aerojet Rocketdyne began a series of RS-25 hot-fire tests earlier this year at NASA s Stennis Space Center to ensure the re-purposed Space Shuttle Main Engines are compatible with the full range of conditions expected on SLS. We are increasing the cadence of the RS-25 tests to verify each engine s performance prior to their first flight in 2018, said Julie Van Kleeck, Aerojet Rocketdyne, vice president, Advanced Space & Launch. The milestone progress we are making today is setting the stage for many unforeseen discoveries in the future. Lockheed Martin engineers have begun welding the Orion Exploration Mission-1 (EM-1) spacecraft at Michoud Assembly Facility. Based on lessons learned from the spacecraft s test flight last December, engineers are reducing the weight of the vehicle and making manufacturing design improvements. The completion of these milestones is incredibly important to EM-1 launch readiness in 2018. EM-1 will be the first time the SLS is integrated with the Orion spacecraft and flies into space. The mission will send Orion into lunar distant retrograde orbit a wide orbit around the moon that is farther from Earth than any human-rated spacecraft has ever traveled. The uncrewed mission will last more than 20 days and will prove the design and safety of Orion and SLS for human exploration missions to follow. To learn more about EM-1, visit www.exploredeepspace.com.